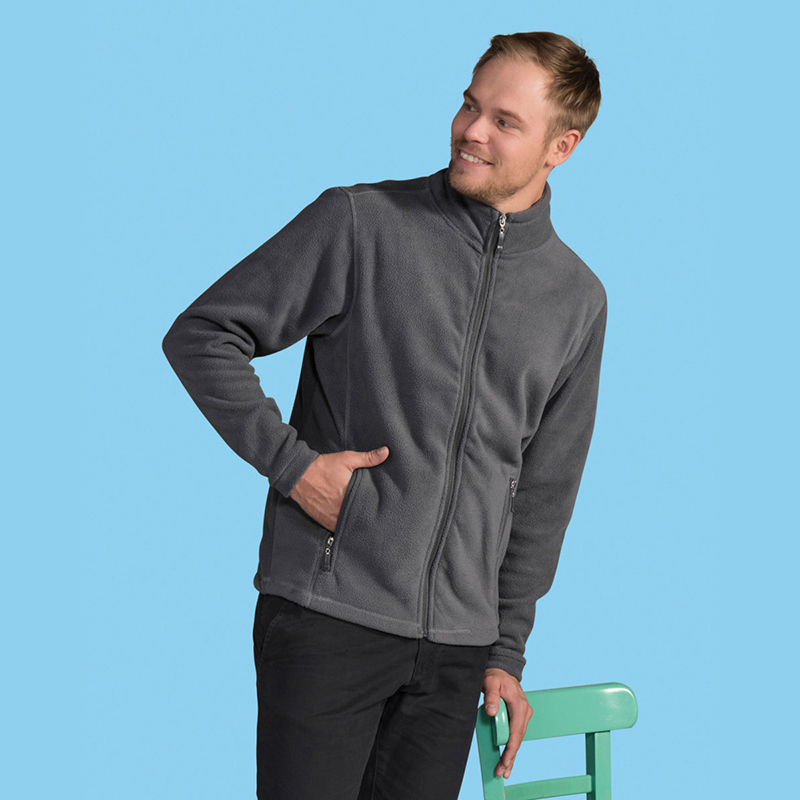 Mens full zip fleece. 100% polyester anti-pill fleece. Tight knit to give compact pile. 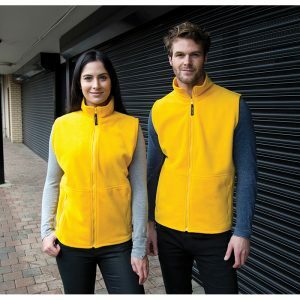 Less bulky than a traditional fleece.